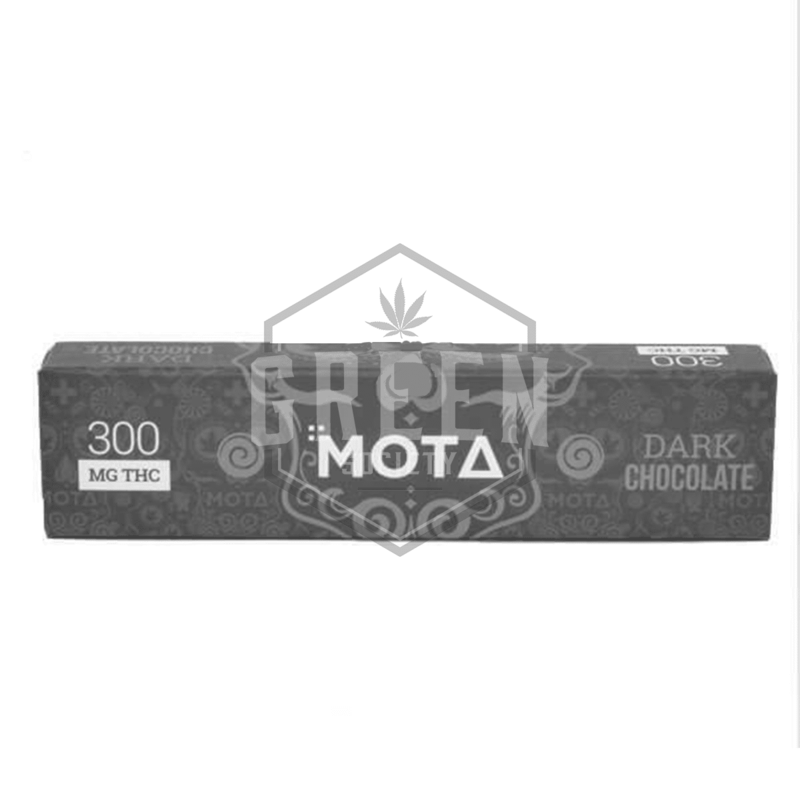 Dosages: Chocolate Bars 300mg of THC/ full bar MEDICAL EFFECTS: Helps with insomnia, pain, stress, anxiety, appetite loss, inflammation, nausea. WARNING ADVISORY: May contain nuts. Product ingredients listed below.